CHANGE. Progress, growth, civilization would not be possible without change. Change can be overwhelming at times. But change must beharnessed. 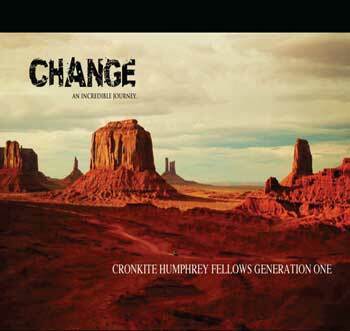 The first generation of Humphrey Fellows at the Cronkite School of Journalism and Mass Communication, embraced change, and championed it. They chronicle their story in a half-hour TV show they created together and with an interactive website outlining their mission, vision, goals, and experience as Humphrey Fellows. Visit the Change website.